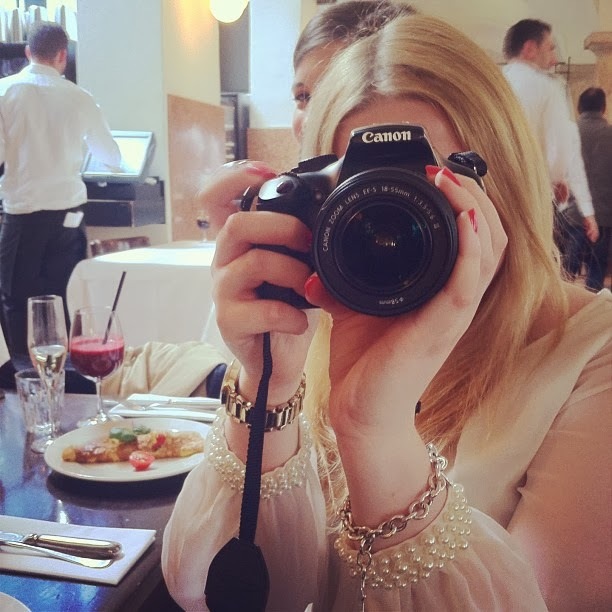 Just a quick recap of my Sunday with the Fashion Week Crew: The preparations are all running smoothly and updates on dates and venues will be announced very soon. 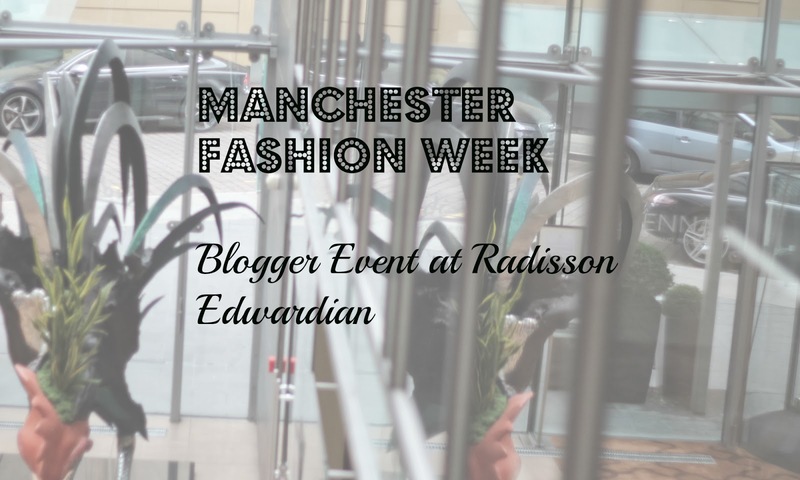 To get the website up and running and our blogger profiles updated we were invited to the Radisson Edwardian Manchester, providing such a beautiful background for our pictures with the talented WAMBAM PHOTOGRAPHY. A brew to warm up! 14 th floor view, just so tempting to use an antique looking filter! Excuse my horrible hair, but the Manchester wind and rain has taken it´s toll!